. . . and it’s time to take back the food supply! Rep. Mike Pompeo, R-Kan., has again filed legislation in Congress to prevent states from giving their citizens the right to know whether the food they buy was produced with genetic engineering. DO WE WANT THIS TO BE THE LAW OF THE LAND? Let’s not let our representatives buy into the hype. 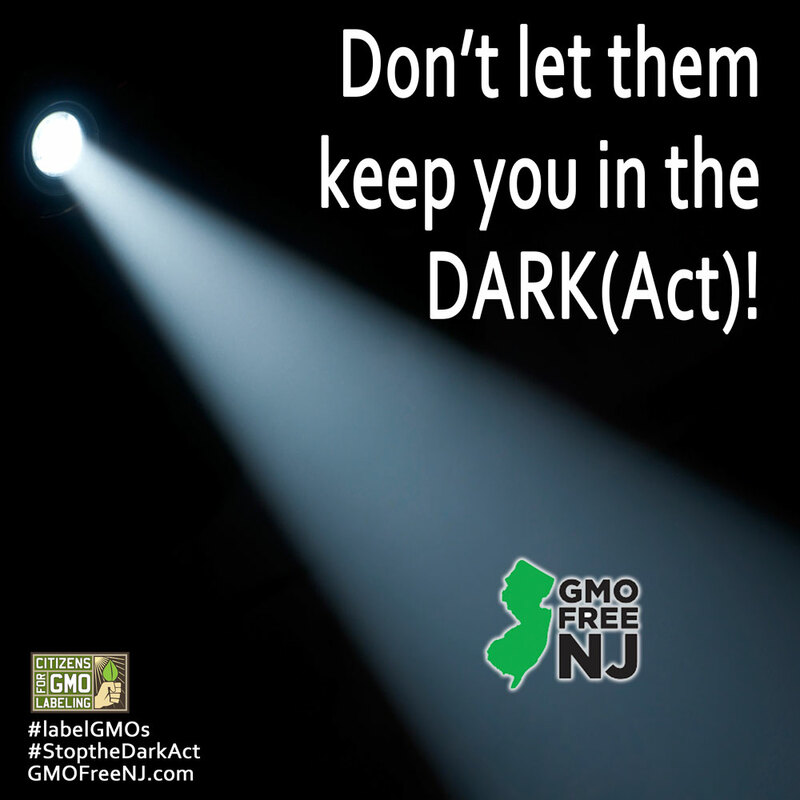 TAKE ACTION: Click HERE to tell congress vote NO on HR 1599, the “DARK Act”.